I’m finally at the point in my wedding shawl where I need to decide which pattern to do next. So I’ve been swatching. And re-doing charts (I love charts, btw). And swatching some more. And then swatching again. I’ve churned out at least five swatches just for this section of the shawl. I’ll admit, I was a bit reckless and didn’t swatch at all for the centre bit or the lace bits that separate the points. Then again, those three lace patterns that I’m using as fillers are my favourite patterns of all time (patterning on both sides!) and I’ve used them before, so I was fairly confident that my charts would work out just fine without a test run. Anyway, it turns out that the leaf motif I’d picked out, while awesome, really isn’t going to work with the rest of my shawl. Which is a shame because in my head it looked fabulous. Reality had other ideas. But that’s okay too. I’ll just use the leaf motif in something else later on. It’s really pretty and I’ve got plenty to swatches to look at to try to figure out what works and what doesn’t with it. I think I’ve got it figured out now. I know what the next section will be. I’m just taking a little break from it this week and knitting on N&M’s wedding blanket. Garter stitch is a very nice change from having to pay attention all the time to what patterning I’m supposed to be doing and where to put the beads. Now I just need to figure out what to do with all of the swatches I’ve created. I’m thinking of possibly framing the ones I really like and putting them up on the walls. Any other ideas? 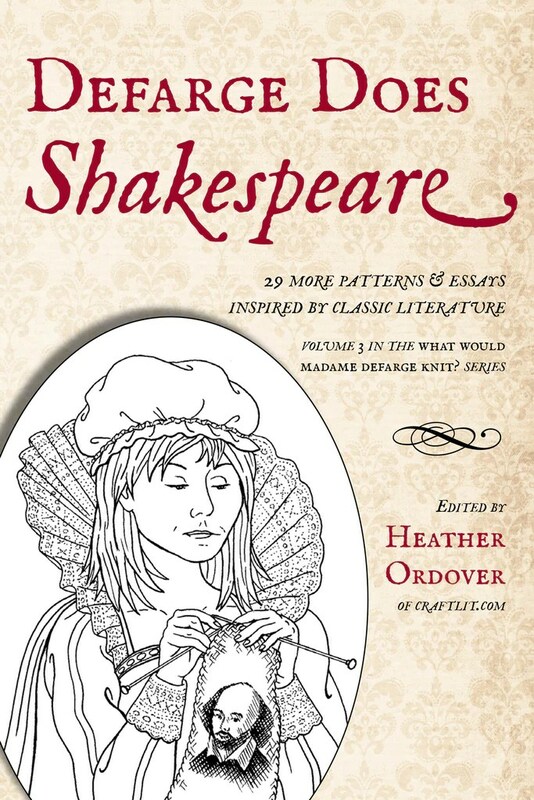 As I mentioned earlier, I have two patterns in the new Defarge Does Shakespeare book that’s coming out soon (digital copy out tomorrow, March 27th, print version ships two weeks later). I’m the kind of person who likes clothes, accessories to match/co-ordinate, so I designed a scarf and a pair of mitts meant to be worn together. Side note: Yes, this started as a kid. My grandma keeps telling me how at three years old, I’d tell her in English (not Finnish, I don’t know why) if outfits/jewellery matched or not. If they did, it’d be good, if not I’d apparently wrinkle my nose and suggest something else. Anyway, back to the focus of this post: Mrs Lear mitts! I’m an indecisive person at times (those of you who know me in person, stop laughing, I can be! You just don’t see it often). But the beautiful thing about the pattern that I came up with is that it’s totally customisable to the yarn and needles. The red sample is done in DK (Fyberspates Scrumptious was so nice to work with) and the lavender is laceweight (Natural Dye Studio Angel 2-ply which is now sadly discontinued – the links are to my Ravelry project pages which are still lacking photos). 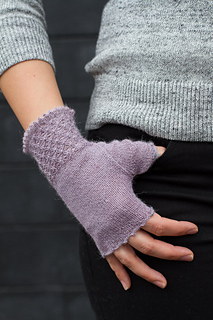 The focus of the mitts is the cuff, which has a picot edge and a cable & wrap pattern. The body of the mitt is plain stockinette and then it’s finished off a picot bind off. Now, I was a dork and didn’t take good pictures of the finished items before I sent them off to be photographed for the book. Both sets were knit to fit me, and I’ve got fairly big hands. The samples look a bit loose (especially the laceweight ones) on the models, but when I wore them to check the fit, they were perfect. Snug, but not too tight. But as I said, the pattern is totally customisable so they can be knit in any size. And because I like the whole matchy-matchy thing, I’ve cast on for another pair of the laceweight mitts in a yellow Malabrigo (I forgot the colourway name) to go with my lacy Malabrigo scarf that I knit last summer (again, need to take pictures of that too, I’ve really slipped this last year with updating everything). Who knows when I’ll actually finish them, because I’ve got a ton of other projects that are time sensitive, but I’d say it’s a good sign if I want want to knit a pattern more than once. I don’t always want to knit my own designs again, because sometimes they drive me a bit batty due to all of the work I put into them, but these? Totally want to knit them again. Interesting but easy, and that’s something that I need right now to keep me sane with all of the wedding planning. Finally! So excited. The next Defarge book – Defarge Does Shakespeare – will be out this Friday, March 27th. I have two patterns in it, a scarf and a pair of fingerless mitts, both based on King Lear. But I want to give both patterns their own separate posts, so this is just a general “squee!” post. 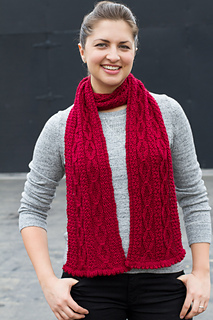 I don’t have my copy yet, but I’ve been browsing the patterns in the book on Ravelry. If you follow me on Twitter (@Luliriisi), then you’ll see which ones have caught my eye so far. It’s hard to pick favourites actually! So many neat socks, accessories, even a few sweaters. And they’re all Shakespeare themed, which makes my literature mind happy. I can’t wait to read the essays that come with the patterns. I like finding out what inspired each pattern. They’re like mini-stories. Knowing what the thought process behind the pattern makes it more interesting to me, otherwise it tends to be just a piece of knitting. Nice knitting, but it’s the stories that pull me in. Less than a week to go! Yay! 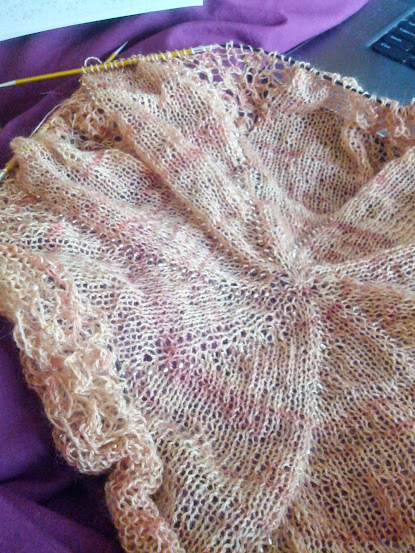 I’ve made a decent dent into my wedding shawl knitting. 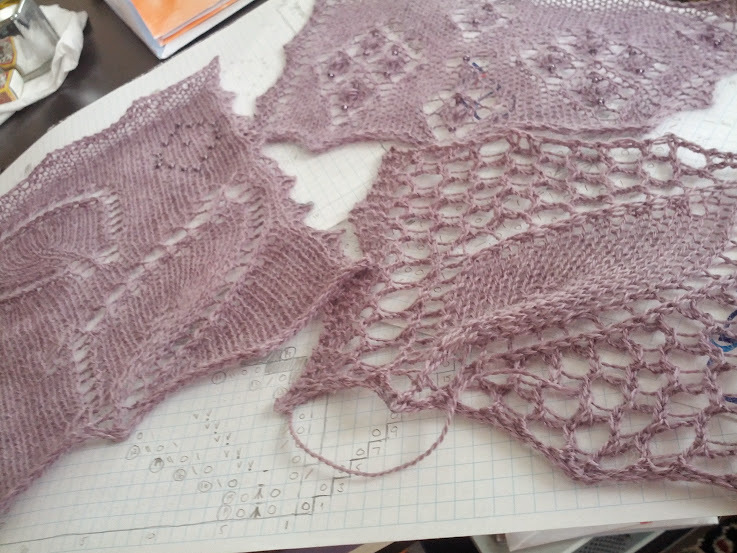 I’ve got to the lace sections now and even though I have three pages of charts (because there are three different lace patterns) to follow if I need them, I seem to be just fine reading my knitting and working out what to knit that way. I’m loving the lace sections. Patterning on every row is just so much fun. Plus it makes the lace look really delicate. I also really like the teeny tiny star shape that the circular cast on method created. It’s the small details like that make me really happy. I’m probably the only one who’ll notice it, but just knowing it’s there is enough. The same usually applies to mistakes too, though. If I know it’s there, it’ll drive me nuts, even if no one else notices it. Practice dress #2 is fairly far along. Before I insert the sleeves and the zip, I think I need to figure out if I want to alter the neckline at all. Right now it’s a plain round neck fairly close to my throat and well… I’m not used to having anything that close to my neck. So I’m possibly going to change it to a scoop neck. And maybe add in bias binding to the neckline and the hem. But so far the fit seems good, so I think I’ll be sticking with these particular pattern pieces (I’ve taken the bodice from one dress pattern and the skirt of another) for my wedding dress. I’ve also got grand plans for details for the wedding dress to hide things like possibly slightly wonky seams, because let’s face it, I’m not a professional dressmaker. Now I just need to find the things I’m thinking of adding to it. We have the venue and the registrar booked! And we’ve got an appointment for the notice of marriage for next week. Things are moving on nicely. And my stress levels have definitely lowered a lot ever since we booked the venue. That was my biggest worry. Uhm… yeah. That would be at 7am. I don’t think we’ll be wanting a photographer to be showing up that early. 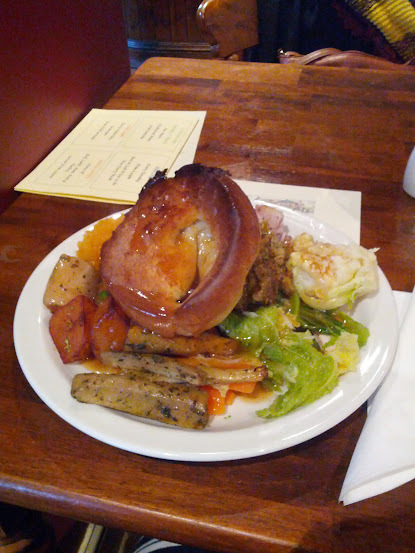 On Sunday, I went for a traditional roast in a pub with two of my friends since one of them had never had one. After that meal, we were all basically in a food coma for almost 24 hours. We were actually having a group chat on Facebook saying we were too full to move the few meters that were needed to get whatever it was that we wanted. 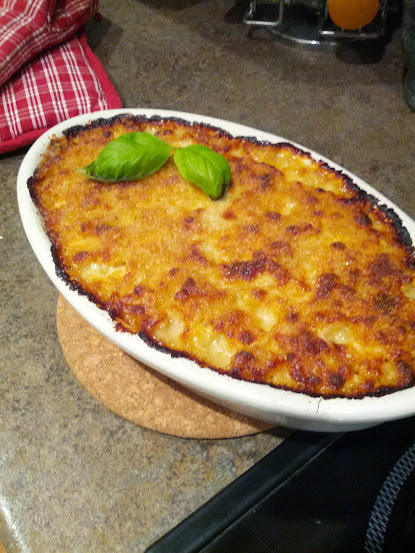 Even though we ate around 2:30pm, I didn’t eat anything else for the rest of the day. 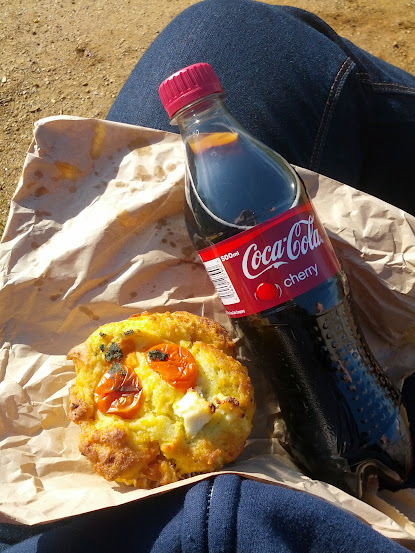 And I wasn’t hungry in the morning either, which was weird. I’m used to basically starving by the time I wake up. That full feeling also lasted pretty much all day Monday. Which brings me to tonight’s dinner. 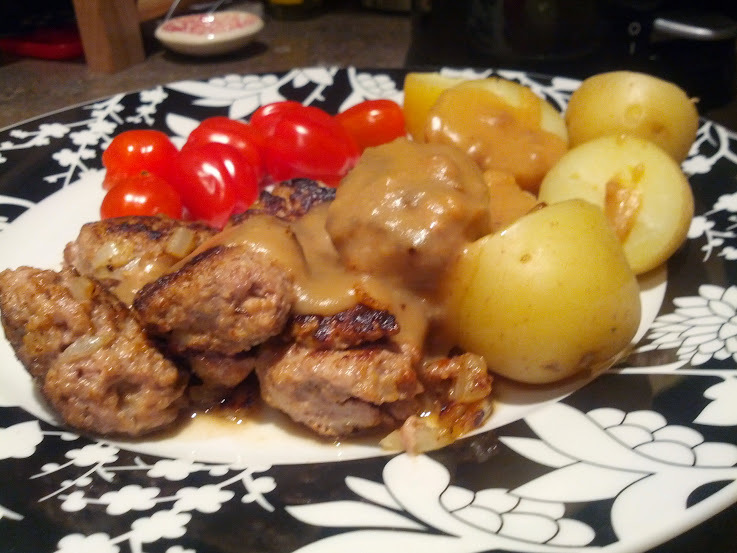 Homemade meatballs with boiled potatoes and gravy. The meatballs actually held their shape! It’s the first time I managed to get them to do that, which I’m proud of. And as usual, I seem to have made enough for an army (thanks grandma, I’m fairly certain this tendency to cook too much comes from you), so I guess I’ll be freezing the rest of them once they’ve cooled down enough. Meatballs actually looking like meatballs! I also nipped to the fabric shop near me after work today and got 3m of a really pretty strawberry print on a black background to make another dress. Practice dress #2 will start taking shape later this week. Since I last blogged, I seem to have acquired two things: a shiny ring and a new hobby in the form of dressmaking. And yes, these two things are related since I’ve decided to not only design and knit my wedding shawl, but to also make my wedding dress. Or at least half of it. So, this is the plan: buy the “base” of the dress, alter it a bit if need be and then make another dress out of just lace to go over the base. I’ve already purchased the base and I’m pretty sure I’m going to try to convert it from a halter neck to a strapless version. A few weeks ago I went to Brussels and found the lace I wanted to use from Maison Dorée. They also had so many pretty trims that I’m sure I’ll be going back there the next time I visit my sister. Sidenote: Lace can be ridiculously expensive. In the shops in Soho it was over £100/m, while most of the lace in Brussels was over 50€/m. But because my sewing skills aren’t as good as I’d like them to be, I’ve decided to make a practice dress or two. The last time I used my sewing machine was about two years ago when Lucy and I decided to make advent calendars. And before that? Who knows? Probably when another friend of mine asked to borrow it which has to be about eight years ago (we made costumes for a play she was in, I think). What can I say, knitting kind of took over my life and sewing’s always been something I wanted to do but didn’t have the inclination to actually practice. Until now. The first practice dress is almost done now. Before I went to Brussels, I went on a day trip to Bath. There I found a pattern I wanted to try out (princess seams in the bodice, full skirt, zip up the back) and got some green gingham to go with it. The pattern does say it’s lined and gives all the instructions needed to do that, but I figured since I won’t actually be lining the lace dress, I’d better not try it with this one either since I need to see what it would look like without the lining. I woke up at 6:30am today (on a Saturday, why???) and since O was asleep, I figured I’d make the most of having the living room all to myself. Before today, I’d already sewn up the bodice and the skirt pieces and pinned the skirt to the bodice. By the time O came into the living room a few hours later, it was actually looking like a dress. The skirt has been sewn to the bodice, the zipper has been put in, the hem has been turned, the neckline (a major pain the in the neck!) is done. The only thing left to do is add in the sleeves. I haven’t cut those out yet actually, because I still haven’t decided what kinds of sleeves I want to try out. Honestly, if I didn’t have to practice making the sleeves, I’d leave this as a sleeveless summer dress. It still needs a few tweaks in the bodice, but I think it fits pretty well considering it’s the first actual piece of clothing I’ve made in 17 years (made a few items of clothing back in school when I was 13 years old). No, wait, second. I made an A-line skirt back in January (again, practising). But this is the first dress I’ve ever made. Yay!